Full tour planning and preparation with each group. Special pre tour guidance for our Religious/Spiritual Pilgrim Groups. Full co-operation with all schools and school boards. All ground services in Spain, Portugal and France. Hotels, transport, guided tours, entrance tickets, restaurants.... this is the almost endless list! The possibilty of a member of our team travelling with your group as your tour director. This is especially important for complicated, special interest tours. For you to be able to enjoy and make the most of your journey you need to go with someone who knows where they are going. We like to make it stressless for the group leader. 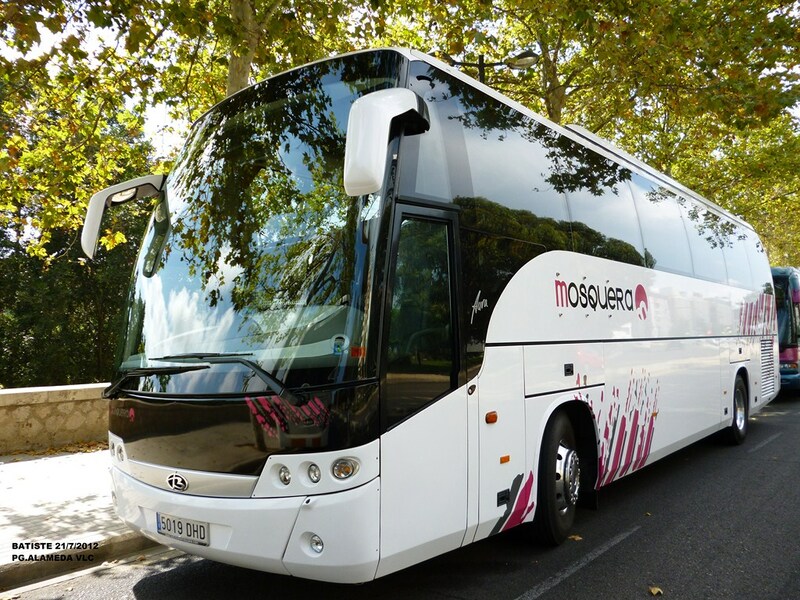 At Incredible Journeys Spain are able to provide all of your travel needs in Spain, from complete tour services or single additional services that may enhance planned trip to Spain. Think of us as architects, with an painters pallete. We design all of our tours, and services, together with you, our clients. Resulting in a beautiful work of art which the people who travel with us themselves have helped paint, and gone on to savour and enjoy upon their arrival in Spain.